for $850,000 with 3 bedrooms and 3 full baths. This 2,841 square foot home was built in 2019 on a lot size of 90 X 90 X 125 X 125. 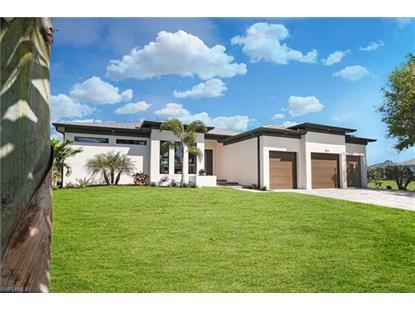 This warm contemporary home will impress the most selective buyer; built by Award Winning Beattie Development and featured in the BIA Parade of Homes emphasizes luxury and relaxation. Be dazzled with views of the golf course, pool, open floor plan and designer kitchen. The living area offers tray ceilings, crown molding, decorative lighting, 36'x 36' porcelain tile, and electric fireplace. The notable kitchen boasts high gloss acrylic cabinets with soft close, pull out shelves and electric outlets inside, upgraded slate appliances and luxury Cambria quartz. A huge master suite with plenty of room to carve out your own private oasis and the spa master bath offers a soaking tub and huge shower with extra large rain head and handheld faucets. The opposite side of the home provides a laundry room with abundance of storage, an en suite, third bedroom, and another family/den area that gives even more room to spread out. The expansive lanai offers a relaxing lounge, summer kitchen, dining area and salt water pool with sun shelf. If you are looking for that perfect home with that WOW factor, is luxurious and relaxing then this piece of paradise is calling your name.